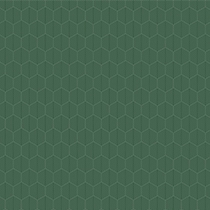 Basil Honeycomb is a dark earthy green optical solid. This tonal honeycomb pattern is small-scale. 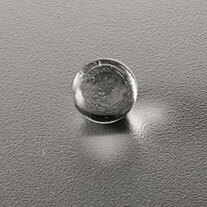 Approximate Design Repeat Width*: 2"
Approximate Design Repeat Length*: 3.3"